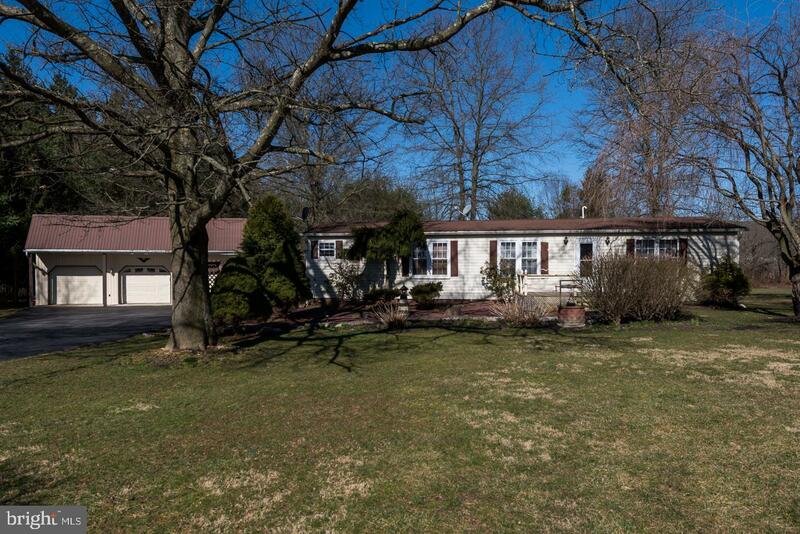 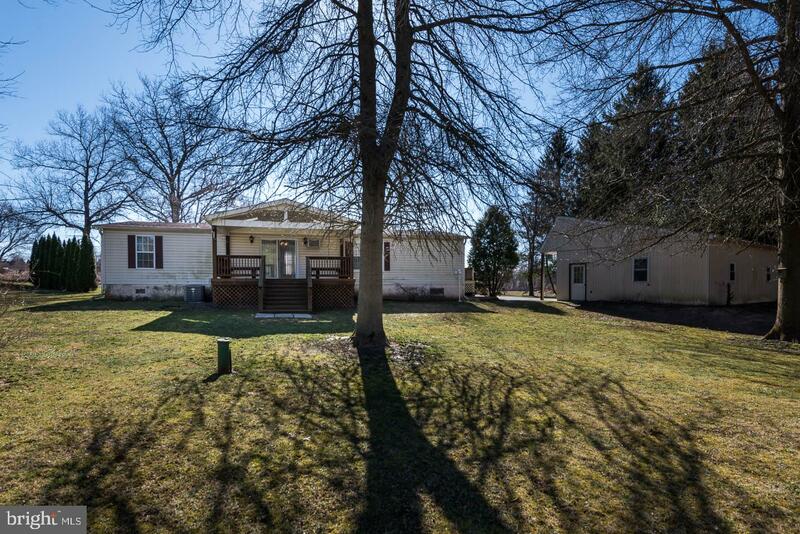 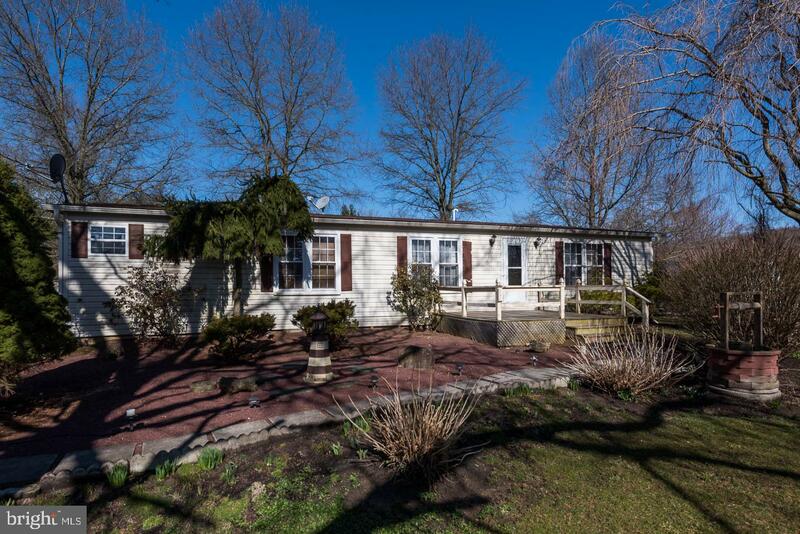 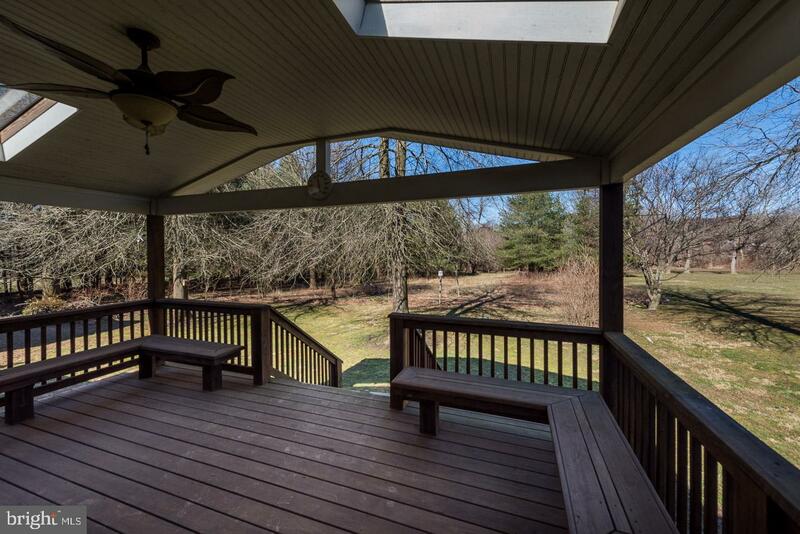 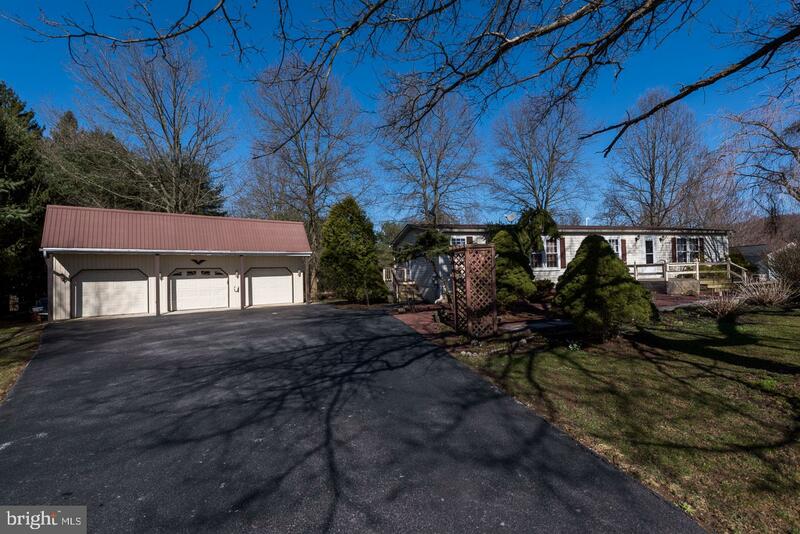 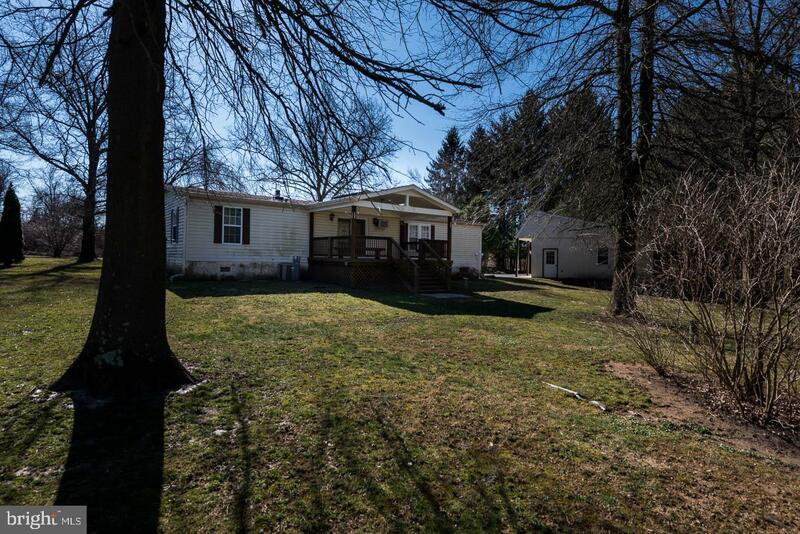 Enjoy one-level living on a peaceful 1.8 acre property overlooking the scenic Chester County landscape. 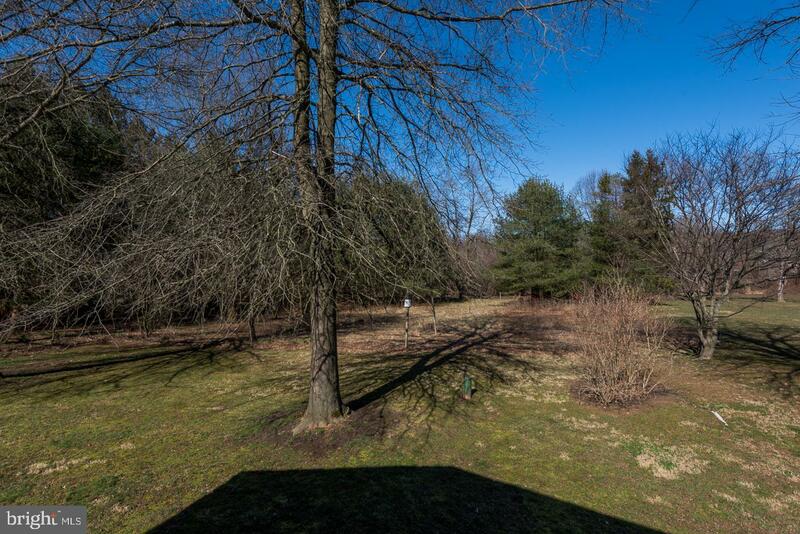 In addition to the 1.8 acres, the sale of this home also includes an additional .87 acre Parcel! 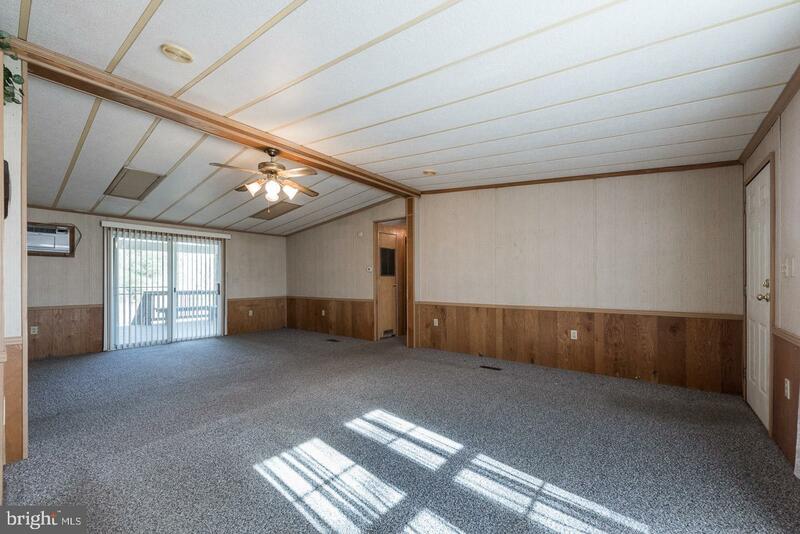 Step into the Great Room with vaulted ceiling and through sliding doors leading out to the amazing covered deck with built-in seating. 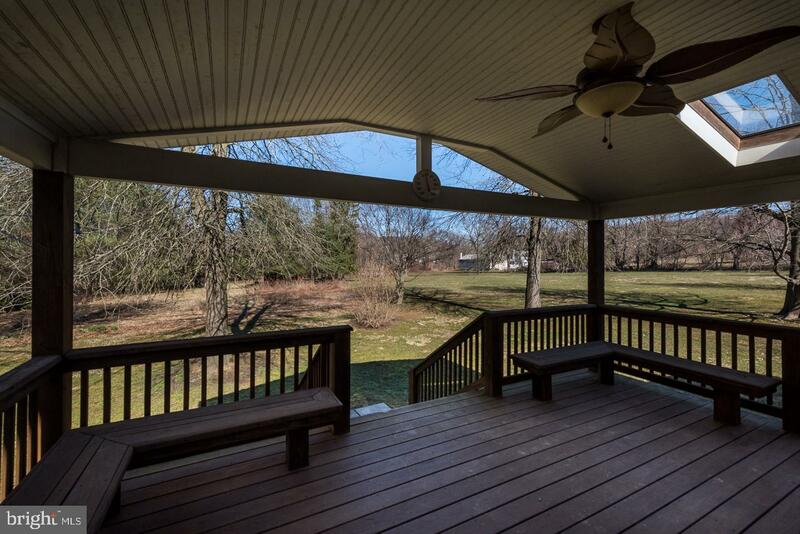 This deck will surely be an extension of your living space; perfect for outdoor dining, entertaining, and enjoying the view. 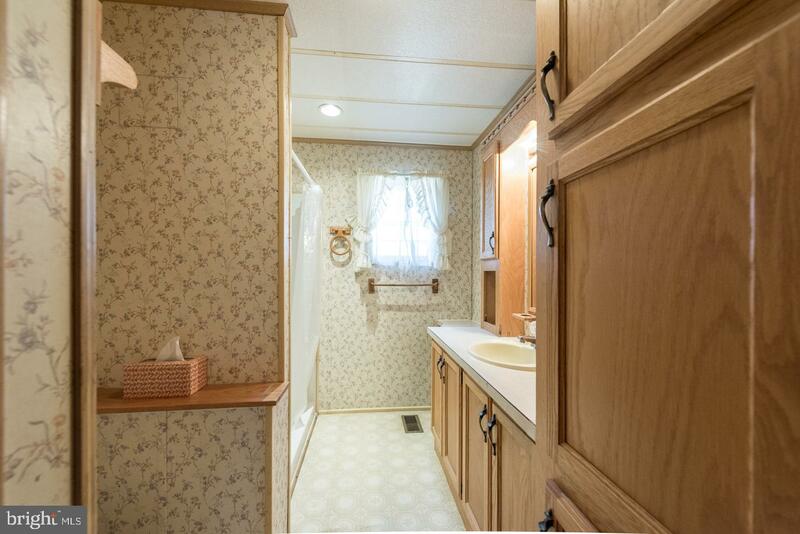 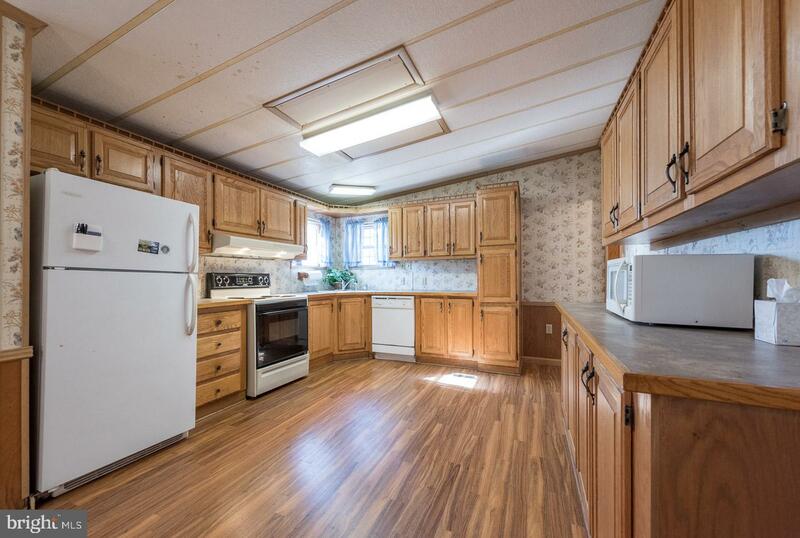 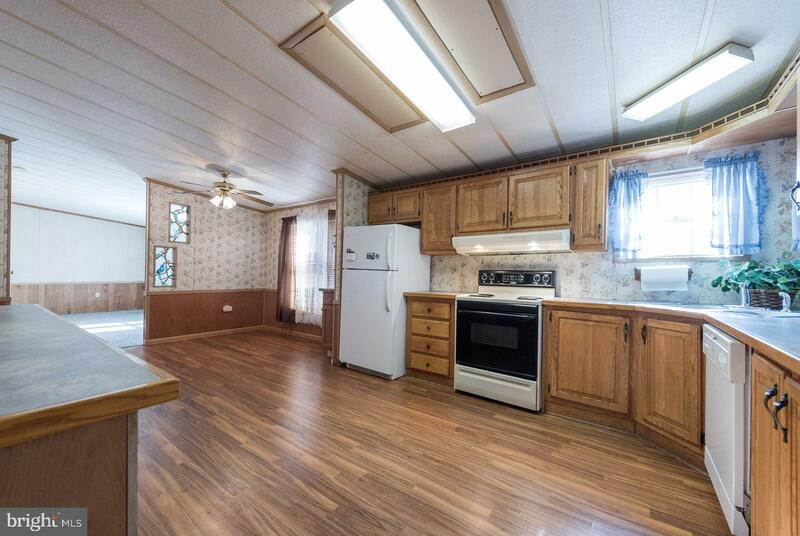 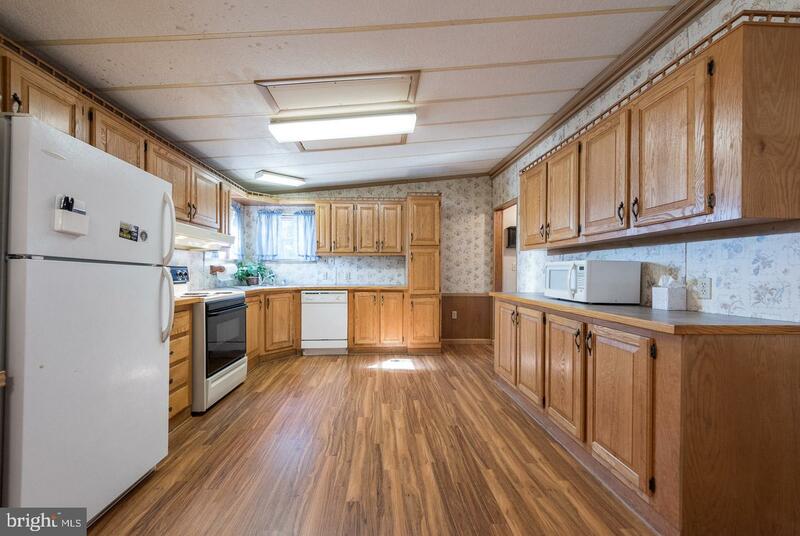 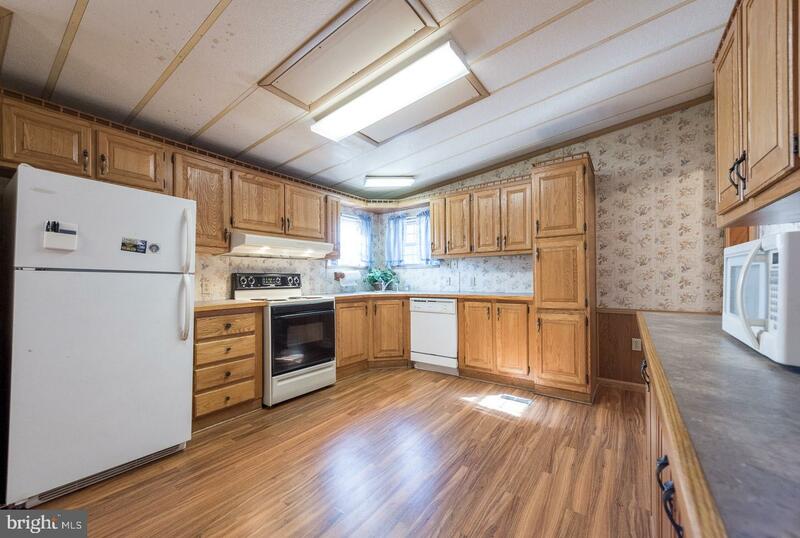 Flow into the bright kitchen with tons of cabinet and counter space and adjoining Dining Room. 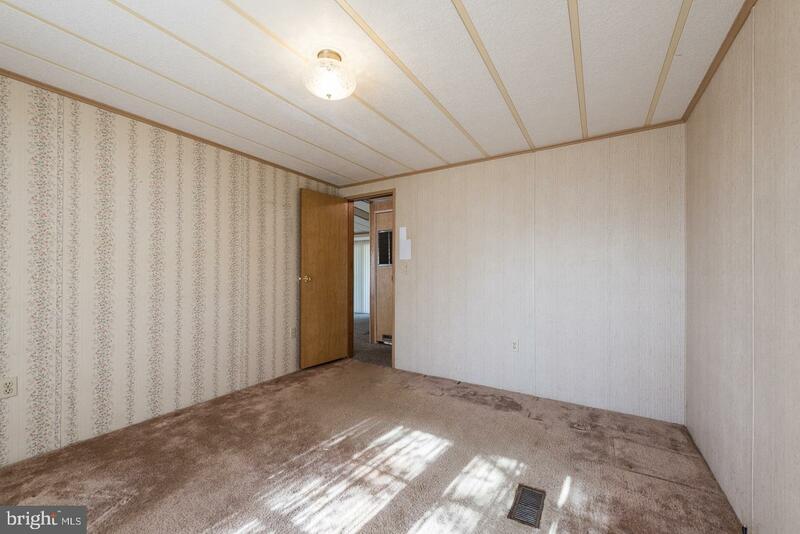 Around the corner you will find the Laundry/Mud Room. 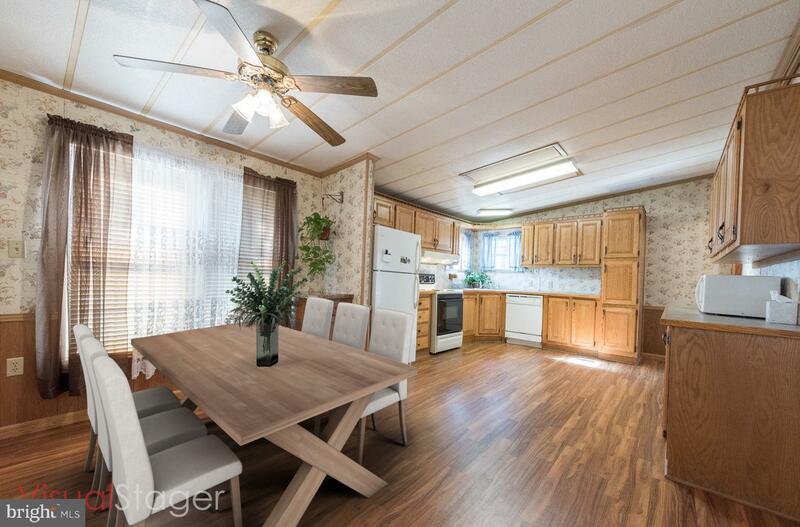 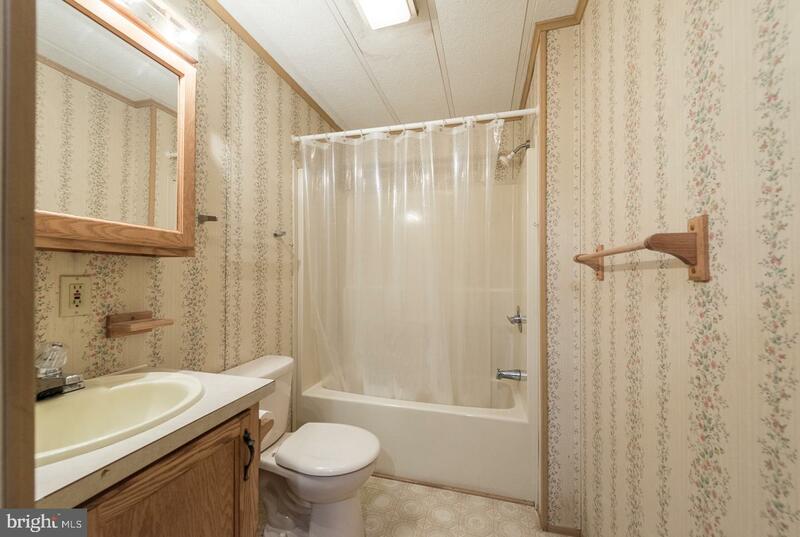 This home has 3 bedrooms, including the Master with en-suite Bath and an additional full bathroom. 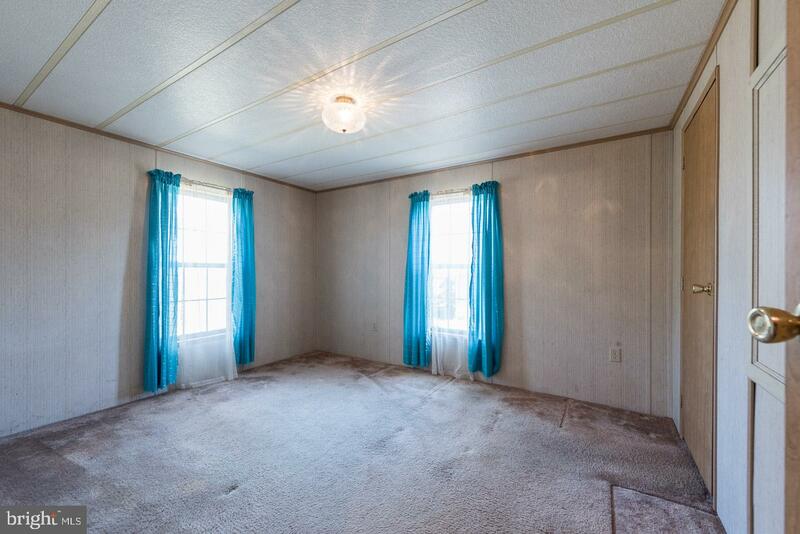 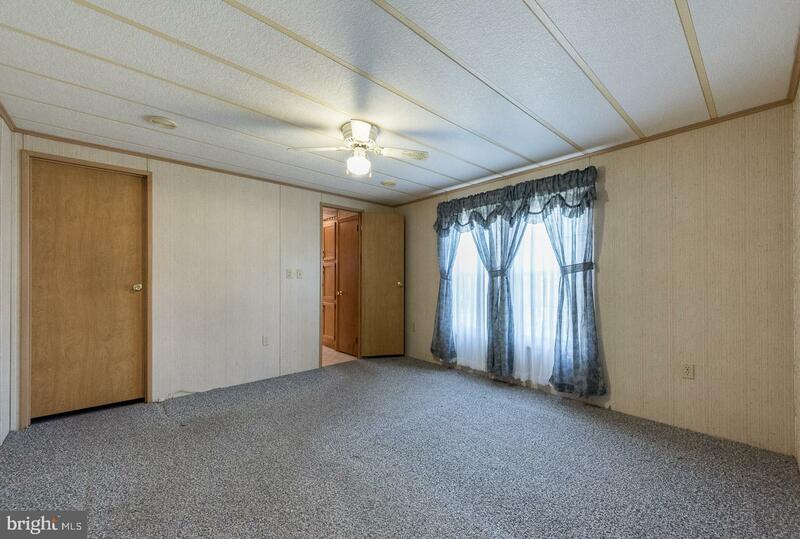 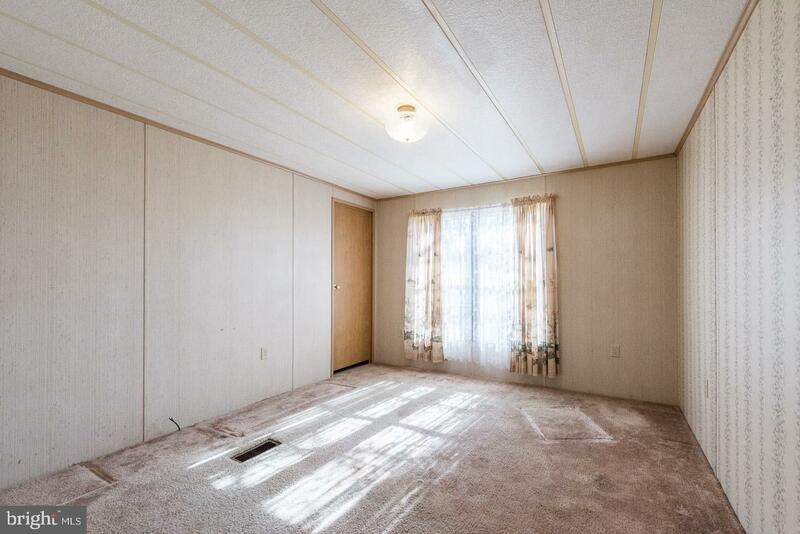 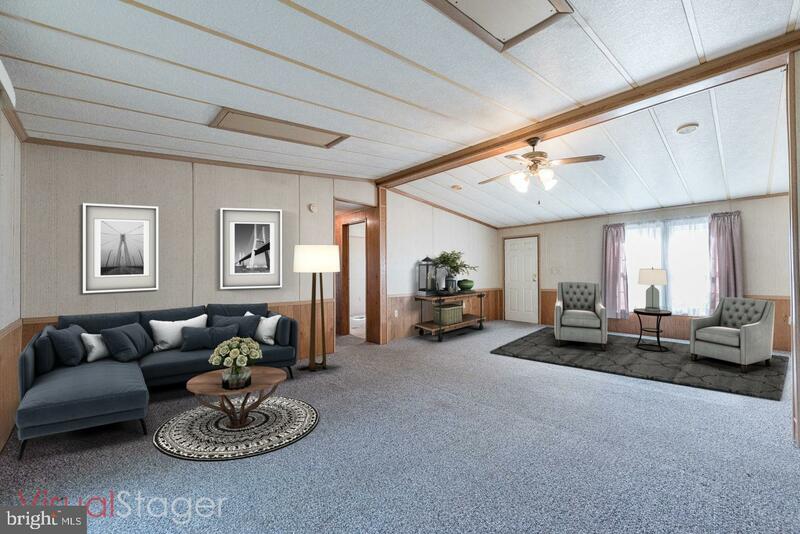 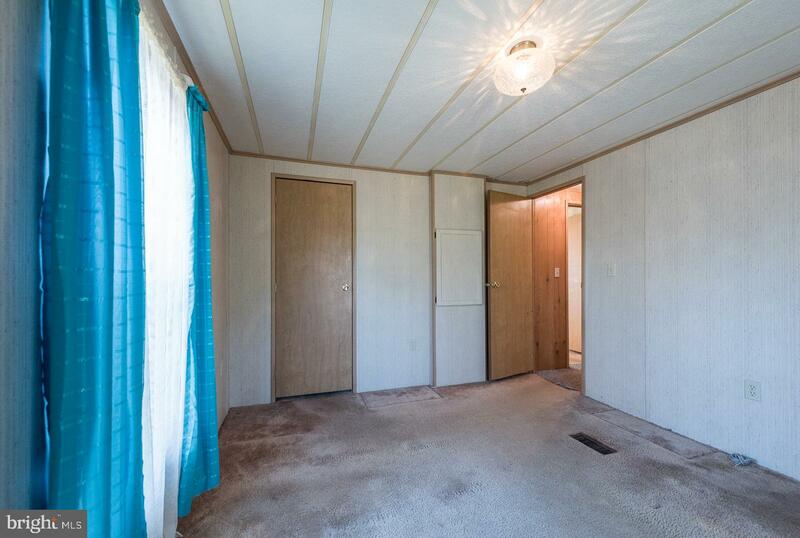 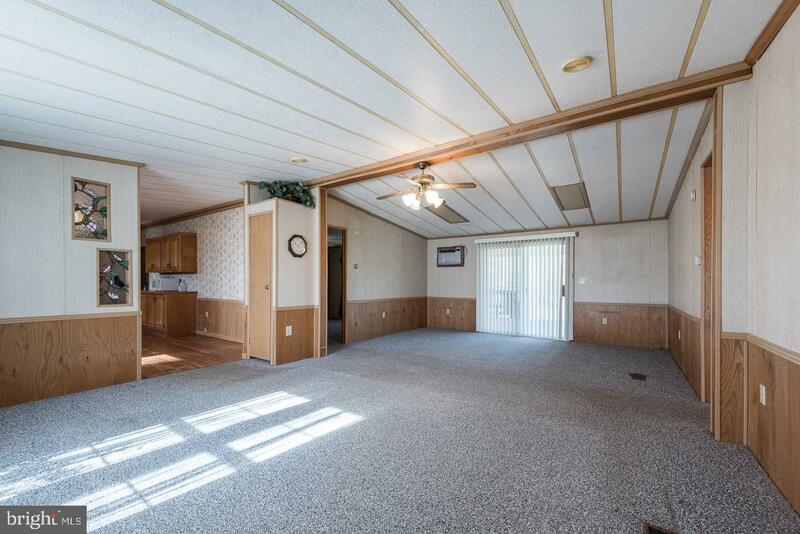 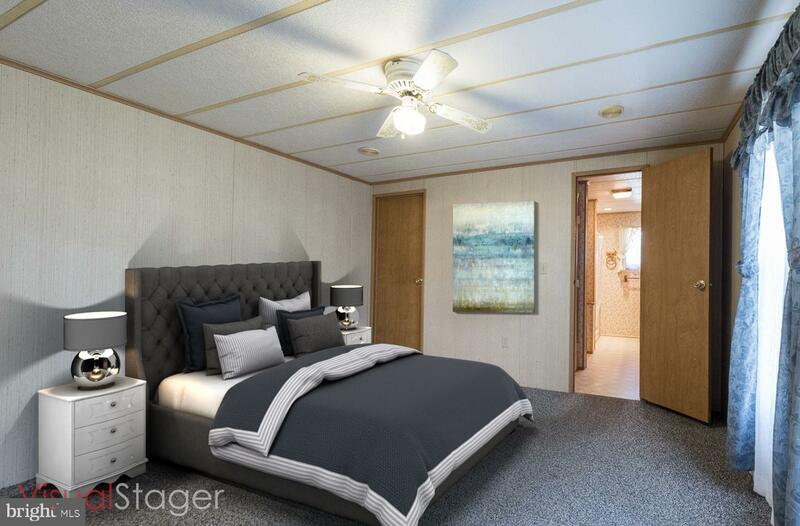 An added bonus is the oversized, 3-car detached garage. 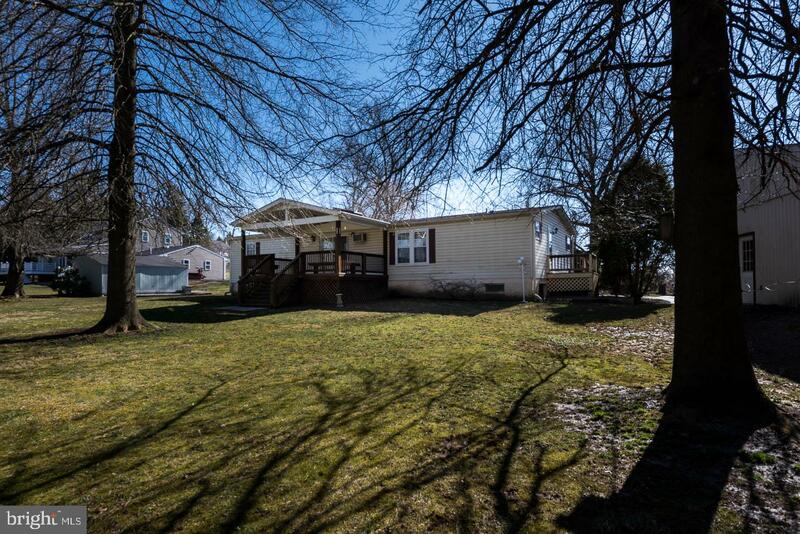 Be Sure to Schedule a Showing Today!